The Campaigns for Good Awards judging panel has been revealed, as the entry deadline approaches for the prestigious awards scheme from PRWeek, Campaign and Third Sector that recognises the best good-cause campaigns. The final deadline is Tuesday 19 March – click here for more information and to enter. The Campaigns for Good Awards, which debuted last year, has returned with new categories around creative excellence, digital and social prowess, and use of celebrities/influencers. Sue Tibballs - chief executive of the Sheila McKechnie Foundation, who has more than 25 years of experience working at the forefront of the social change sector in the UK – has been confirmed as chair of the judges for a second year. 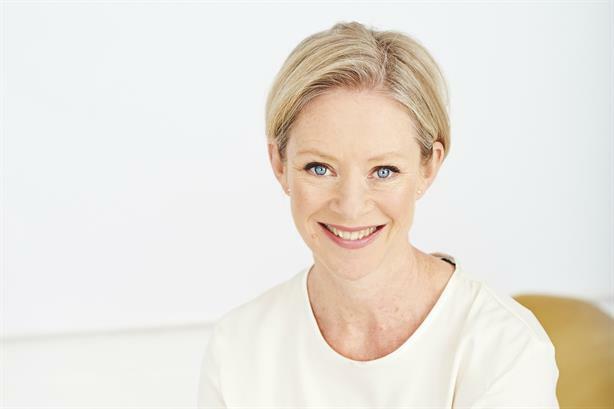 Her previous roles include CEO of Women in Sport, projects director of The Future Foundation, and women’s affairs campaigner at The Body Shop.